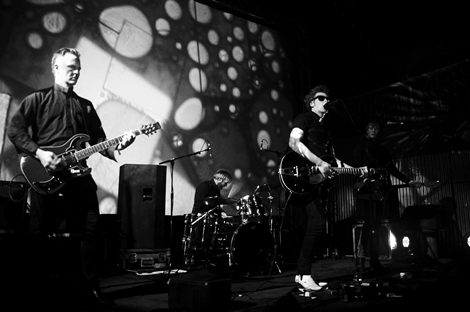 The Liverpool International Festival Of Psychedelia hits the Camp and Furnace later this month and who better to guide us through the madcap land of mind-expanding music, than Echo & The Bunnymen guitarist and psyche king Will Sergeant. Getintothis’ Alistair Houghton dons his kaftan as Will waxes lyrical ahead of his DJ set in the Baltic Triangle. 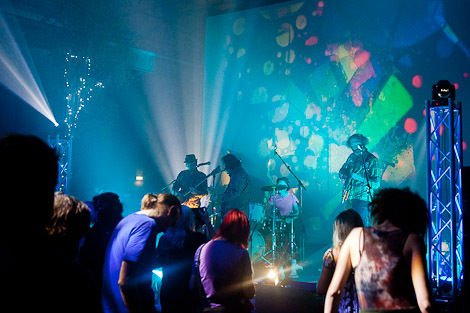 Gather round, all ye groovy cats, and get ready for the Liverpool International Festival Of Psychedelia. The heady days of the late 60s, when everything was paisley print and backwards guitar loops, may be long gone but, let’s face it, psychedelia’s never really gone away in Liverpool. The psych flame has kept on burning in clubs, in bedsits, and in the hearts of bands from the Teardrop Explodes to The Coral and Echo & The Bunnymen. So don’t expect this Festival to be all about 60s veterans donning their kaftans for one last shindig. Instead, it’s all about those new bands that have drunk deep from the well of psychedelia and taken flight in their own ways. So what is psychedelia anyway? Well, who better to ask than Will Sergeant, guitarist with the Bunnymen, long-standing psych fan, and one of the festival’s DJs. We’d agreed to talk about some of his highlights from the first psychedelic era. 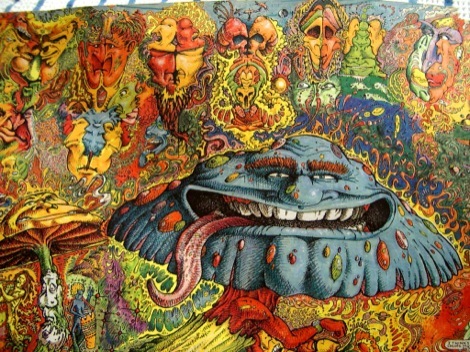 And, mid-way through our chat, he began musing on what psychedelia actually is. “It’s anything that will take your mind somewhere else,” he said, after suitable reflection. The musical odyssey began with one of my own musical touchstones, the 1967 LP The Piper At The Gates of Dawn by Syd Barrett-era Pink Floyd. Instead of the slow soundscapes and Roger Waters bitterness of the later Floyd, it’s a psychedelic showcase with everything from scattering guitar epics to whimsical songs about gnomes and mice named Gerald. Sadly, it was to be the only full Floyd album featuring Barrett, as his declining mental health forced him out of the band and eventually to years of reclusiveness. “It’s very odd, the whole thing,” said Sergeant, recalling Piper. “The way his mind works seems to be crazy. And this is before he was wigged out. “But it all fits together. It doesn’t sound stupid or fragmented, like some of the other prog rock stuff. 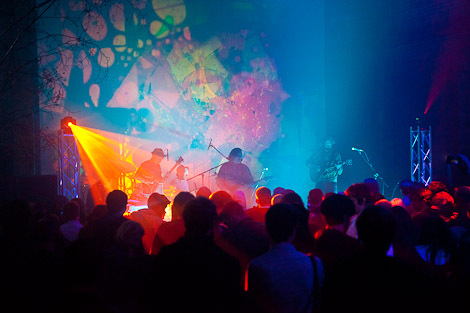 The Liverpool International Festival Of Psychedelia falls into the grand tradition of the ‘happenings‘ that fuelled the psych scene. 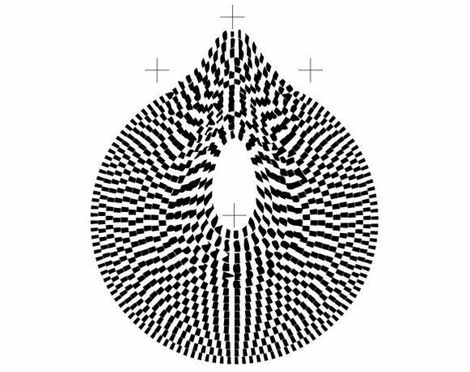 May 1967’s Games for May, for instance, was called “a space age relaxation for the climax of spring – electronic composition, colour and image projection, girls, and the Pink Floyd“. The month earlier, Alexandra Palace hosted the 14-hour Technicolor Dream, with bands including Pink Floyd, Soft Machine and the Pretty Things. Yoko’s art, by the way, saw a model sitting on a ladder while members of the audience were invited to cut her clothes off. Sergeant, I notice, drops into 60s jargon when describing the 60s scene. It’s particularly apparent when he talks about London’s legendary UFO Club, a psychedelic holdout in the nowadays far from glamorous Tottenham Court Road. “It was the hip hangout,” he said. “You’ve seen the film, Tonite Let’s Make Love In London? It’s amazing how all them 60s cats looked. “It doesn’t look like the queue outside the Cavern. They were all looking a lot hipper. There was Middle Earth as well,” he added. Sergeant was too young for that scene. 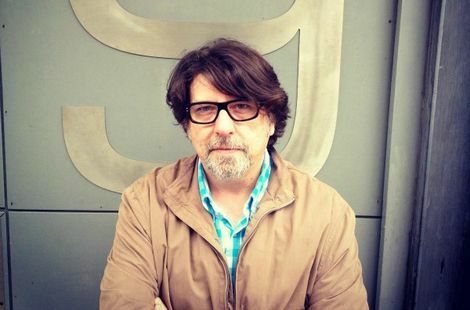 But the music still blew his mind when he heard it for the first time, and it found its way into the music he made as the Bunnymen with his friends from Eric’s in Mathew Street. “I loved all this sort of stuff. We all did,” he said. “It wasn’t Gerry and the Pacemakers we were listening to. We had the Velvet Underground and The Doors, that sort of thing. “That led us to the Pebbles (60s rarities compilation) album, and then Eric’s. As an aside, it’s interesting to note that the generation after Sergeant views the Eric’s generation in the same way he views the 60s scene. Getintothis asked if psychedelia influenced his playing. “Sort of,” he mused, namechecking other more contemporary bands such as Television and Pere Ubu that influenced him as he started. “But,” he said, “if I played guitar and thought ‘that sounds like the 13th Floor Elevators, I’d be made up. “What goes into your brain comes out the end of your fingers. You can’t really control it. You never understand where it comes from, and how it gets distilled in your mind. Certain notes please you, and others don’t. The combination of notes. You can play this, but not that – why not? Another legendary Brit psych album is SF Sorrow, by London rockers The Pretty Things. More brilliant 1968 British whimsical psychedelic strech-outs next, with the Small Faces‘ opus Ogdens Nut Gone Flake – complete with nonsensical inter-track narration from Professor Stanley Unwin. “That’s always been one for me,” said Sergeant. “I love it. And I love the Small Faces, songs like Tin Soldier. “The story that was going round was that the Beatles took acid and then did Sergeant Pepper after they’d experienced it,” said Sergeant. “The Stones did Satanic Majesties when they were still on acid and out of their minds. It does sound a bit that way. There’s some brilliance on it. But there’s other bits that are a bit ‘messing around’. Recalling sounds of yesteryear, Sergeant also namechecked The Doors, The Merry Pranksters, and psychedelic exploitation film Riot On Sunset Strip. But his passion for psyche extends to the modern era and his interest remains undimmed, waxing lyrical about some of the bands set to liven up Liverpool’s own Festival of Psychedelia. That led us to a chinwag on the whole question of what is and isn’t psychedelic. Captain Beefheart, for example. He said: “There’s lots of Beefheart music in Liverpool. There always has been. Smiley Smile, the hurried record pushed out in the aftermath of the aborted Smile sessions, is itself a sweetly trippy effort worthy of any psych fan’s time. And speaking of unexpected psych treats, check out The Monkees‘ demented 1968 film and soundtrack, Head. So Psychfest heads can also expect the Bee Gees‘ spookily driving early effort, Every Christian Lion Hearted Man Will Show You, and Del Shannon‘s lopingly psych-poppy 1968 single Gemini. But Sergeant, who has one more Bunnymen date scheduled this year, hasn’t just got his head in the 60s. When he’s not getting his playlist together, he is recording new material with his former Bunnymen bandmate, Les Pattinson, as Poltergeist. “It’s what you’d expect really,” he said, the hint of a self-deprecating smile coming down the telephone. 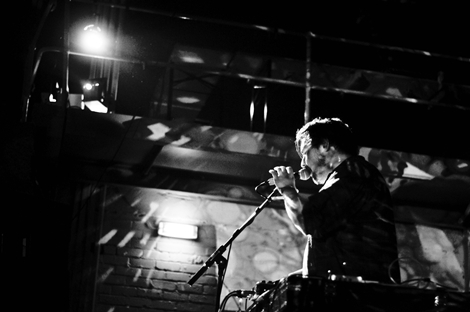 “It’s a cross between drones and shoegazing stuff, with a Bunnymen element and kind of Krautrock, and rocky. There’s lots of influences there. “Our big thing, to keep it different, is ‘no singer’. We don’t want it to get too complicated, too prog. But it’s a fine line. Will Sergeant‘s latest album Things Inside is out now and can be purchased here. The Liverpool International Festival Of Psychedelia takes place at Camp and Furnace on September 29, 2pm until very late, full info and details here.